No Longer a Cute Child Actress, Hong Hwa-ri is Now a Beautiful Young Lady! 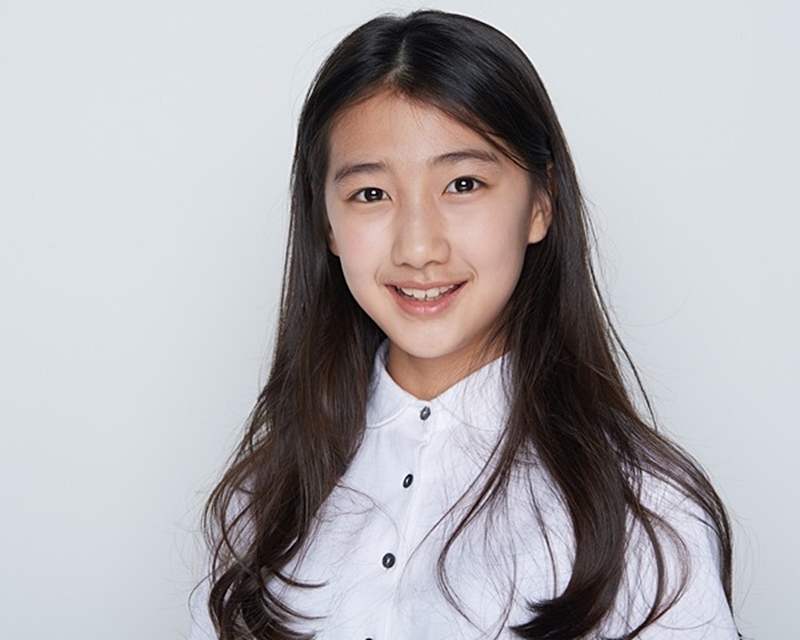 Hong Hwa-ri, is an actress who made her debut in the entertainment industry, giving an impressive performance even at her young age, in the role of Kang Dong Joo in the 2014 KBS2 weekend drama “Wonderful Days”. Yes, the daughter of former baseball player, Hong Sung Heon began her career as a child actress. Hong Hwa-ri’s father is a former professional baseball player named Hong Sung-heon, who played for the Doosan Bears and Lotte Giants. Her father was a catcher, and had been regularly called up to be on the South Korea national baseball team as a starting catcher until he was converted to a designated hitter in 2007. He has received several awards and honors throughout his successful career. Meanwhile her mother, Kim Jung-im, is just a normal citizen without celebrity status. Hong Hwa Ri and Hong Sung Heon once appeared on the same show “Leaving The Nest”, where she gave her father, who was scheduled to leave to the United States, a little gift: a cute pink cushion, which embarrassed him. Also, as you can see in the picture above, the whole family once gathered and took a photo together on the field to celebrate Hong Sung Heon’s retirement on April 30, 2017. She’s under the same agency as famous actor So Ji Sub. Considered a remarkable child actor with a pure image, it was revealed that she was also doing well at school. She did a good job taking care of her brother. She became a model for the wedding magazine “Monthly Wedding 21”. In the match between Doosan Bears vs Lotte Giants on October 30, 2014, she pitched the ball with great form in a cute outfit, and smiled at the fans who found the baseball on the field. Her dad also laughed. She can speak English, Chinese, Spanish, and Korean. She learned English at the age of 3, and started learning Chinese because of a passion that started in the Beijing Olympic Games in 2008. Wow! Seo Ha-joon Just Admitted to the Video Controversy Surrounding Him! Let’s Get to Know More About Sf9’s Rapper Zuho!